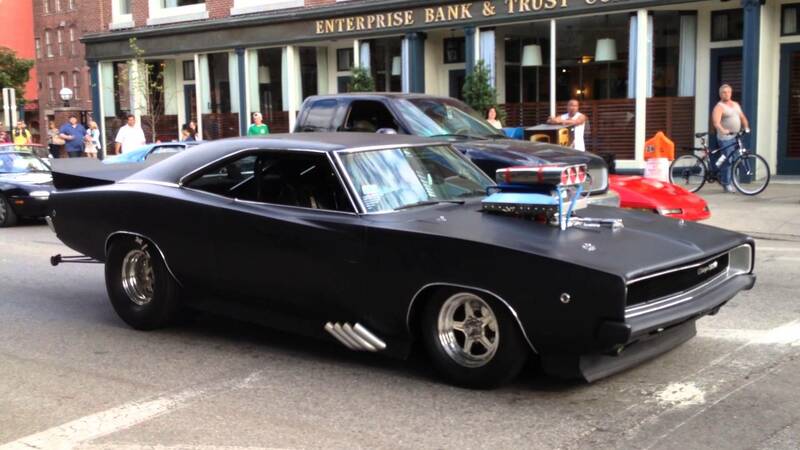 Comparing the fastest car on the Earth and the fastest motorcycle is something you simply have to love. 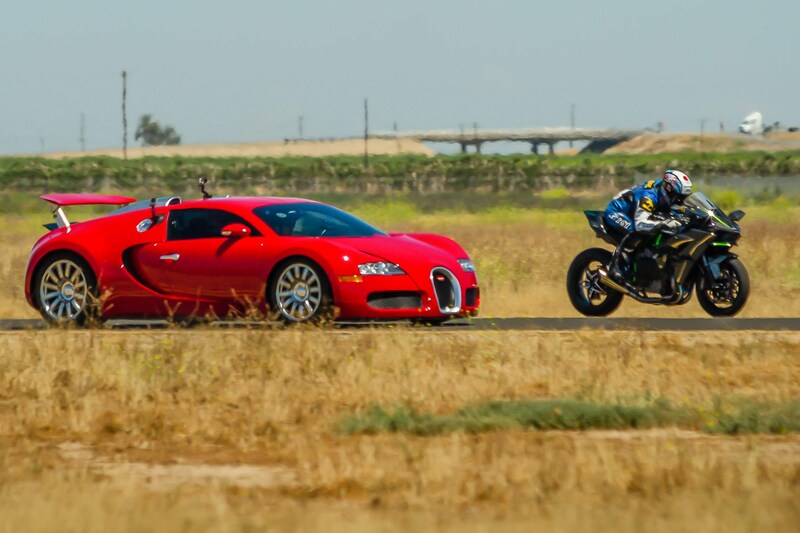 Here you can see a running start and the drag race between the Bugatti Veyron SuperSport and the Insane Kawasaki H2R. This is a clash of the titans. 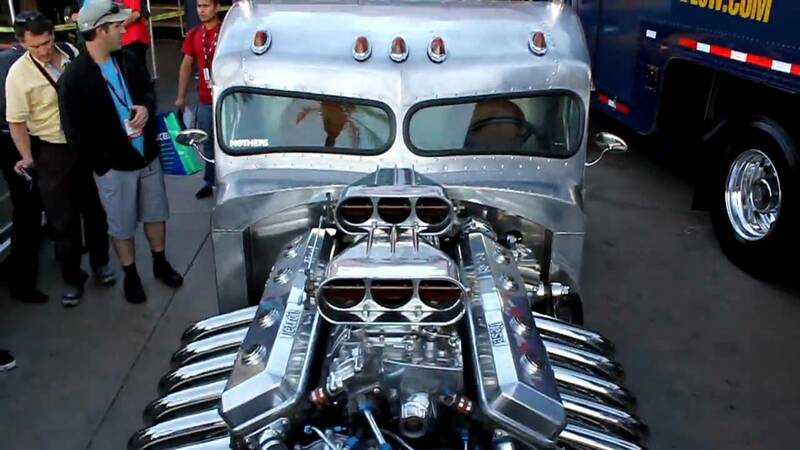 The Veyron is powered by an engine developing 1.200 HP and the Kawasaki is run by an engine developing insane 300 HP. At the end, one won with a speed of 194 mph. 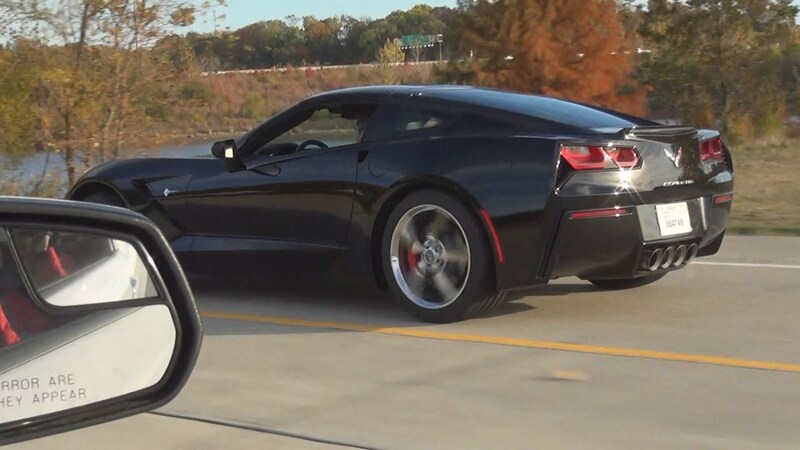 Vette or Ford Is Actually Faster?